Increasing competition and disjointed leasing experience were causing a lag in signed agreements for the three residential assets at The Yards. Gold Dog was tasked with creating an umbrella brand exclusively for the properties that would remain consistent with the existing overall Yards brand. 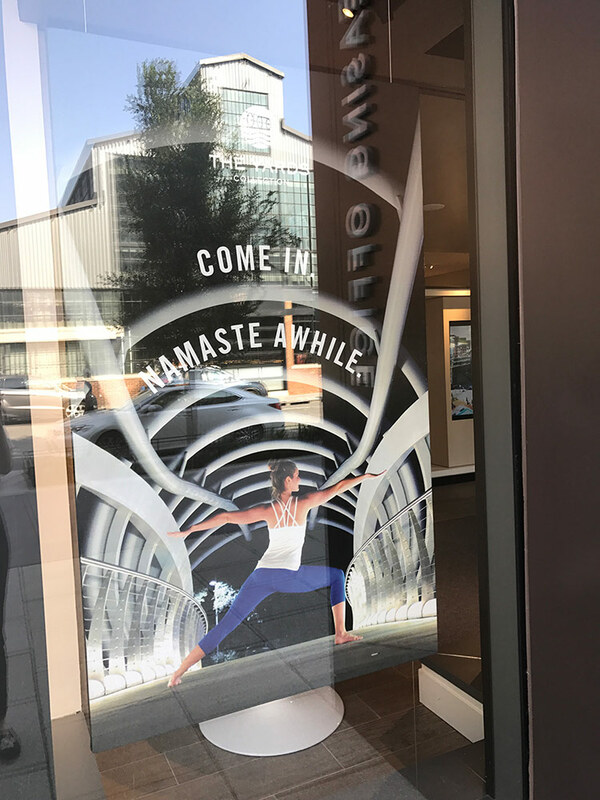 The assignment: find a way to communicate the lifestyle of living in one of city’s best neighborhoods through a website, social media, and an experiential leasing space. Use the core elements from The Yards brand paired with components from each building’s individual identity to construct a strong overarching brand for residential. Original imagery and photography sourced from Instagram influencers helped convey the feeling of life in the neighborhood. The unique offerings of the different apartment homes were highlighted, while focusing on the key landmarks that make The Yards a coveted location to live: the river and marina, The Yards Park, Nationals Stadium, and more. 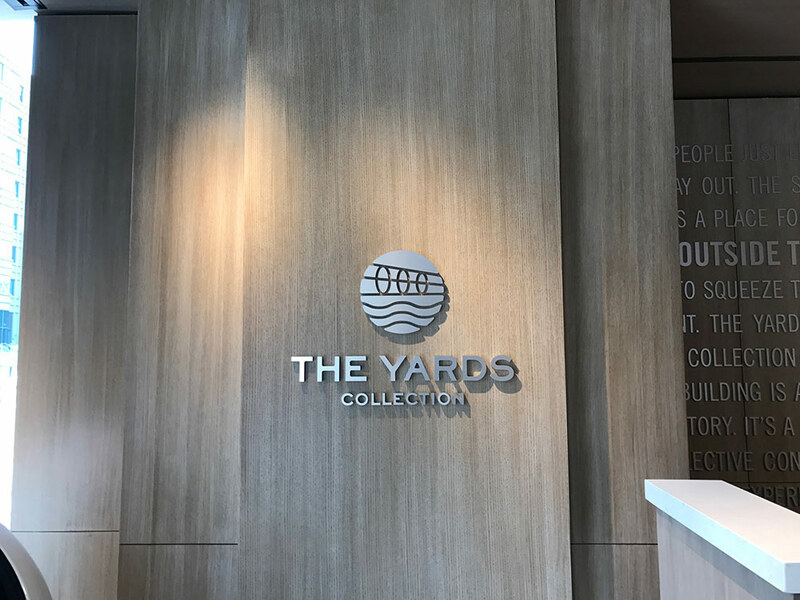 The Yards Collection website and leasing experience allows for a more streamlined and effective process for prospects interested in living at The Yards. The neighborhood continues to expand as new residential offerings begin development. The three current properties remain stable and new assets are scheduled to come online in 2018 and 2019.